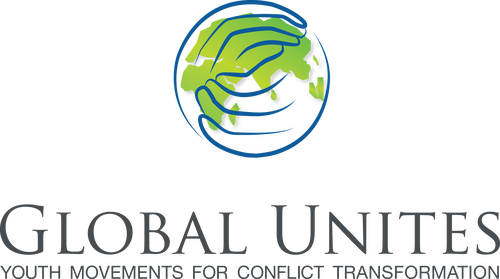 You can donate to the international work of Global Unites or to a specific country by selecting the FUND and CAUSE via our online donation option. If you prefer to send us a check, then simply indicate your donation purpose on the memo line. Your financial support is critical to fund our work around the world. Thank you! Global Unites is a registered 501(3) non-profit in the United States, and your donations are tax-deductible in the United States. Upon making an online donation, you will receive a confirmation email thanking you for your contribution. We will never sell your information, and your donation will be used to continue the work of Global Unites throughout the world. If you have questions about the donation process or would like to give to a specific cause not listed above, then please let us know.